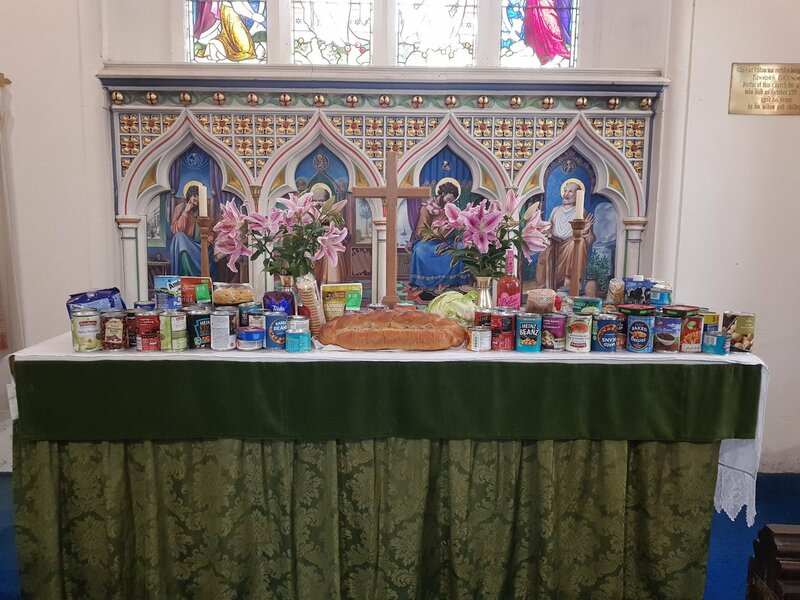 A wonderful Harvest Service today at St Mary’s Church. Thank you all for your generosity: “the most we have ever had”. All donations are on the way to Kingsbridge Food Bank.